When it comes to your marriage, where does it currently fall on your priority list? Putting forth the time and effort to love each other intentionally and deeply makes all the difference between a good marriage and a bad one. 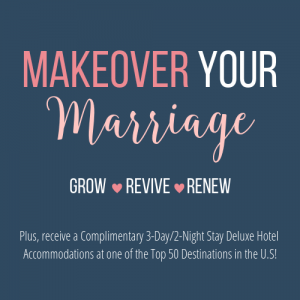 This bundle comes packed with Biblical wisdom to help your marriage thrive and it includes a complimentary 3-day/2-night stay deluxe hotel accommodations. 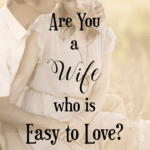 For most married couples, falling in love and saying “I do” was the easy part. Yet, living our happily ever after is the part that takes a whole lot of biblical wisdom and intentionality. Which is why I created the “Makeover Your Marriage” bundle! 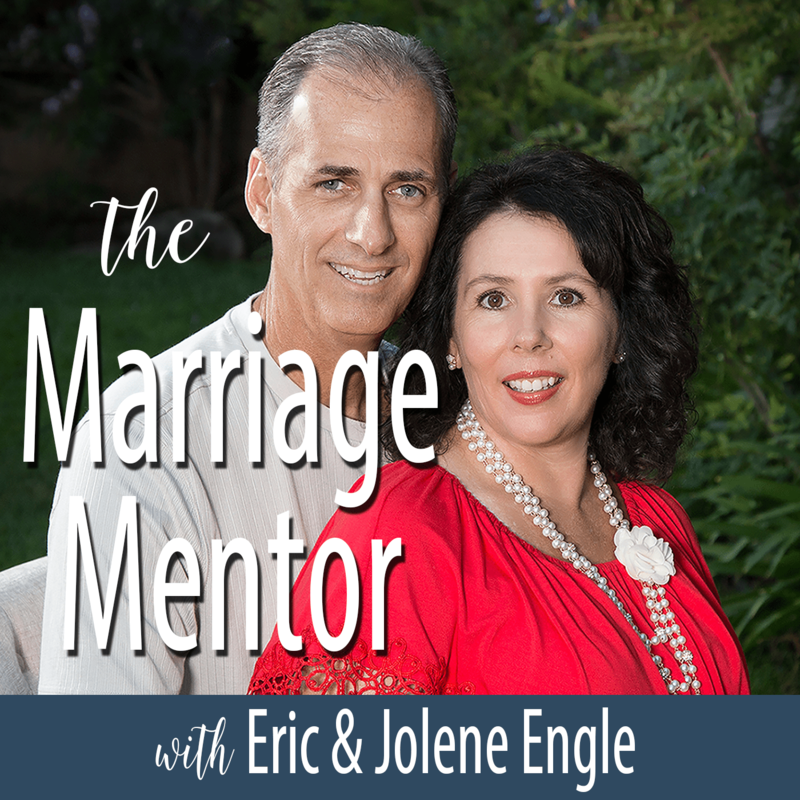 Sometimes we need some marital wisdom and guidance for our relationship and sometimes we just need to get away as a couple. 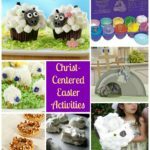 The Makeover Your Marriage Bundle provides both! 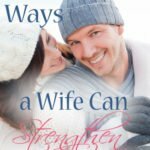 Every wife I know wants a thriving marriage, whether she’s a new bride, a young mother, or an empty nester. 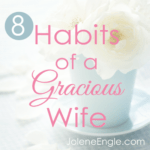 A wife’s desire is to feel loved, heard, cared for, and cherished by her husband. 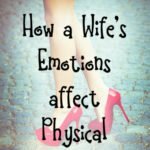 But after the vows have been exchanged and the newness of the marriage has worn off, a wife can easily feel the exact opposite; emotionally alone, misunderstood, and undesired by her man. But it doesn’t have to stay that way! If you’re struggling in your marriage or you’re just looking to revive it, CWU will offer you biblical guidance. 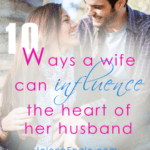 Learn how your influence as a wife can make him a better man. 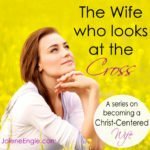 Learn how to inspire him to be the spiritual leader of the home when it might not be natural for him. 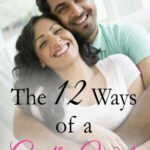 Learn how to communicate with him in a way he understands. 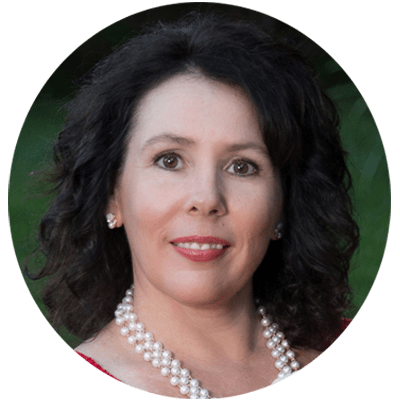 Learn how to get him to hear you without having to nag. Learn how to draw him close to you. 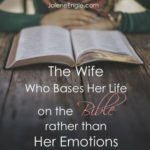 You can learn all of these relational skills and more because I have put all of this biblical wisdom into my digital library of Christian Wife University. 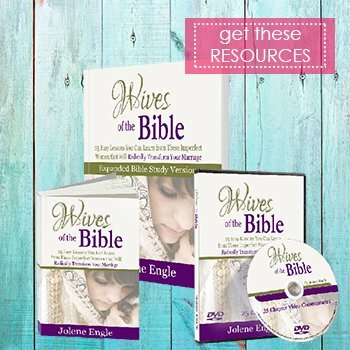 Includes 48 biblically-based, Christ-centered teachings via video, audio, and written messages. 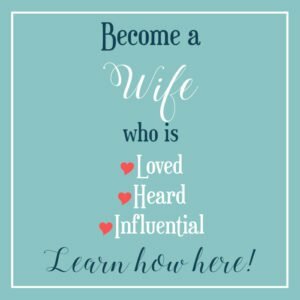 The Wisdom for Wives Conference is designed to encourage, equip, affirm, and inspire you in your role as a wife so you can have the type of marriage that God intended. Watch on any device at any time. 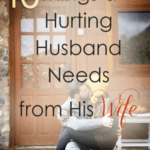 The idea of having a distant, difficult, or disheartening marriage was never on my bucket list when I was preparing to be married. Because I wanted a Christ-centered marriage, I sought out biblical truths to help me have the loving and lasting marriage my heart desired. 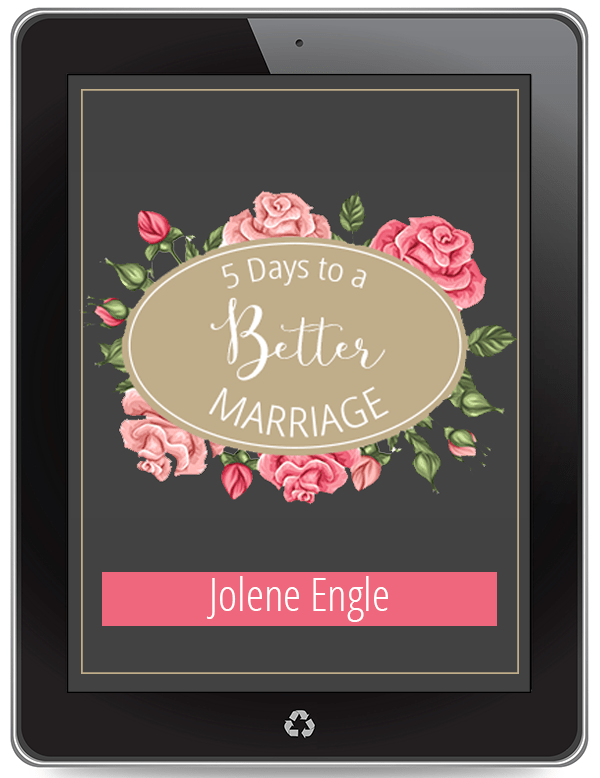 In this 5-day e-course, you will learn the practical and biblical steps to take so you can have the marriage your heart longs for. Plus a Complimentary 3 Day/2 Night Stay Hotel Accommodations!